These instructions are accurate as of October 9, 2018. MC Command Center is a wonderful mod that adds story progression, disables culling, and basically allows you to tweak various settings of the game. You can have just run in the background, quietly updating your unplayed families or have it be an active participant. If you are more interested in the MC settings, I’ve posted mine here. 1. 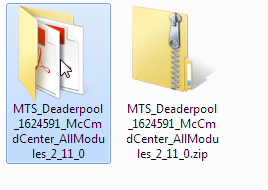 Download at MC Command Center Deaderpool’s Tumbr. There are two files. The first is the majority of the modules zipped together. The second is MCWhoohoo and affects the pregnancy and relationships of your played sims. 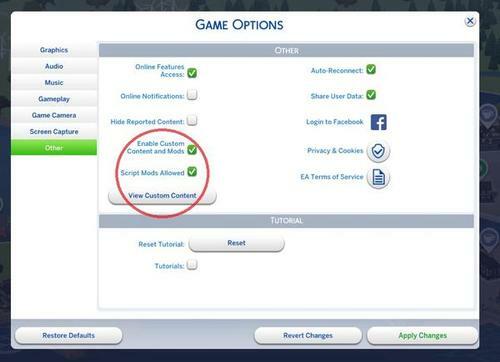 Make sure you’re always using the latest version of MCCC and most up to date Sims 4. There’s no guarantee things will work if you’re not. If you have an unzip program installed you might have more options. 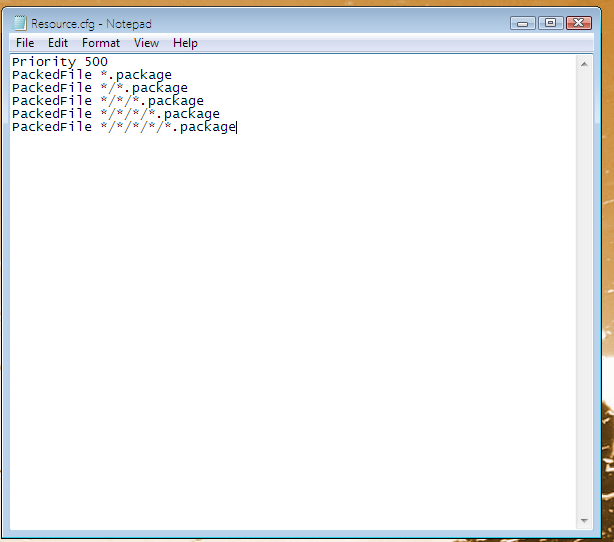 By default, Windows unzipper will create a file next to the zipped file. If you click to open the new file you will see all the files inside. The Whoohooer zip has only two files in it. You can put these two into the file you just created with all the modules in it if you wish. (That’s what I do). Drag the folder(s) into your Sims 4 Mods folder. (You want the one that looks like a folder – not the one that looks like a zipped up folder). 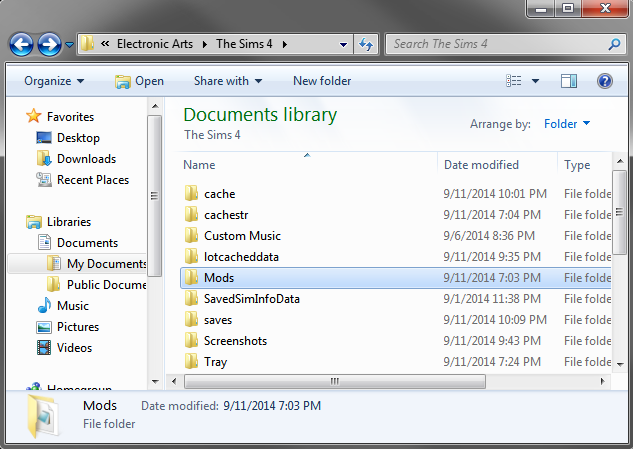 If your game is installed normally, you will find your Mods fold in your Documents Folder > Electronic Arts > Sims 4 > Mods. You will only need to do this the first time you install MCC. (And you may have already done this for other mods). Basically, this will make it so Sims looks IN folders for mods. If you’re already using folders for your mods, you won’t have to do this step. In your mods folder, right-click on the resource.cfg file and click open. 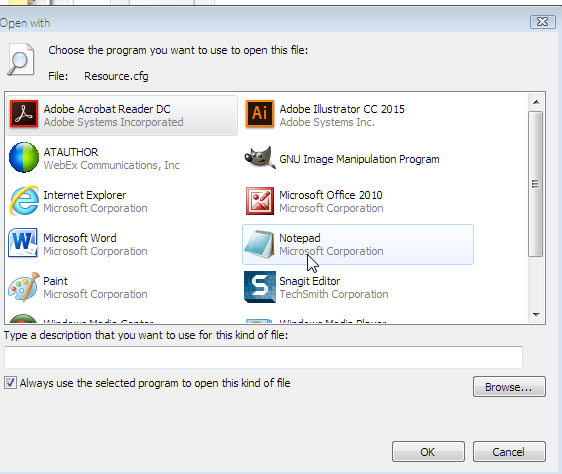 It might ask you what program to open it with. On a Windows machine, Notepad will be fine. This allows the game to look four folders deep inside your Mods folder for more mods. You may need to enable scripts mods if you haven’t already done so – or if the game has been patched recently. Click on Menu > Game Options > Other and check the option to allow script mods and enable Custom Content and Mods. You will need to restart the game after this change. There’s a handy popup that appears in your notifications now when you start the game showing all the modules that are installed. If you don’t see it. Then it’s not working. There’s a great troubleshooting document on Deaderpool’s tumbr and if that doesn’t work you can try out his discord channel. But really – you’ve read this – read his troubleshooting first. 9. Where are the settings? Go into the game and into a house with a PC. 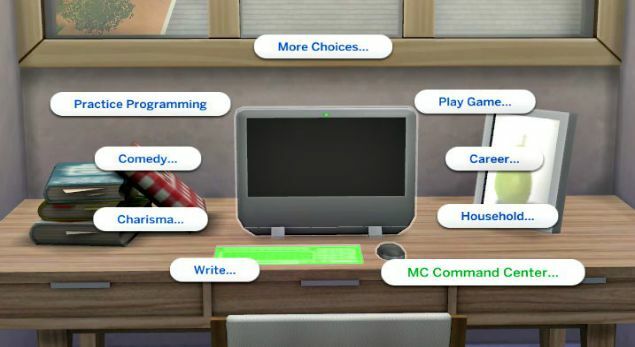 Click on the PC and you should now see the option for MC Command. Clicking this will get you the menu options. There is also an MC Command Menu item when you click on a sim. (This is an older shot – it now has Deaderpool’s icon on the option now, but it’s the same thing). You can following all the instructions above whenever a new version comes out – however if you don’t want to redo all your nice mcc settings. 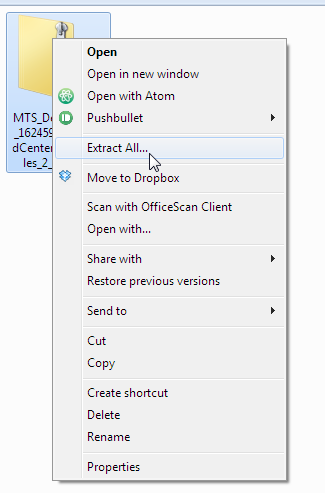 Grab that file (it’s called settings) out of the MCC file and move it in the new folder when you update. It’s probably still good to check through the settings in game after you update. Sometimes the options change between versions. There also might be new options you want to set as well!